Wanted - Lead Pyrotechnicians to join the Shooters Team at Art Rozzi Pyrotechnics Inc. 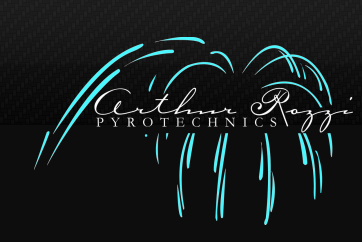 The Arthur Rozzi Pyrotechnics company is based in Cincinnati, Ohio and produces firework displays mainly in the tri-state area of Ohio, Indiana and Kentucky. Our coverage area is specifically Southern Ohio, South East Indiana and Northern Kentucky. As we grow our business, we are always looking for top quality lead pyrotechnicians. We also pay top rate finder fee for new firework shows. Please complete Lead Pyrotechnician application form below and submit form, Art Rozzi or John Rozzi will contact you by return.